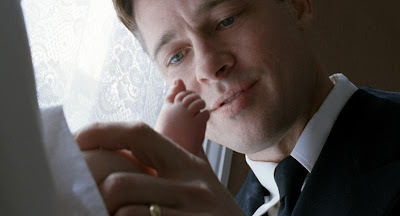 Terrence Malick's magisterial tone poem, The Tree of Life, has topped the annual Sight & Sound critics poll for 2011. It's interesting that two Cinema Guild titles, The Turin Horse and Once Upon a Time in Anatolia always seem to be tied with each other, although both will be considered 2012 releases in the US. Ditto the Dardennes' The Kid with a Bike. Overall though this is the best top ten list I've seen so far this year. Several of these titles will show up on my own list in a few weeks.